Japan is a country with four seasons and many travelers says that spring season is the best season to visit Japan its warm calming weather is friendly to all of the travelers unlike winter where you may froze to death and summer where you may soak on your sweat, it is the perfect season to walk on Japan streets, shopping center and anime museum which is very popular in Japan, it is the perfect time to walk wearing your Cosplay outfit well its only applicable for manga folks. 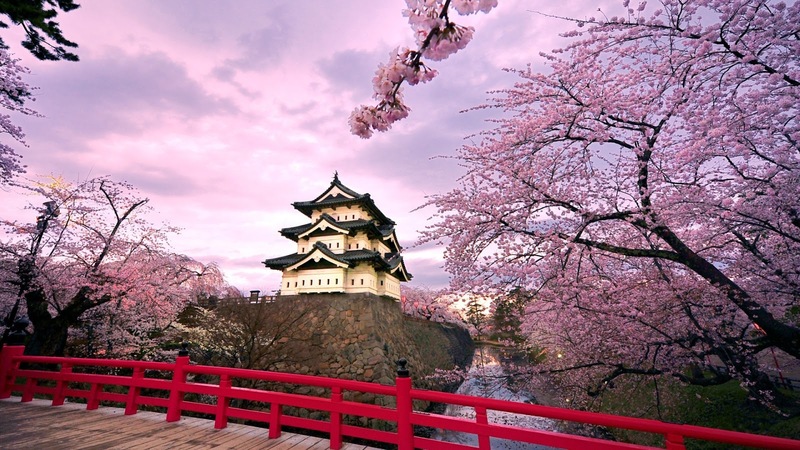 The land of the rising sun, Japan, earlier this month it is announced that spring is coming to towns of Japan. 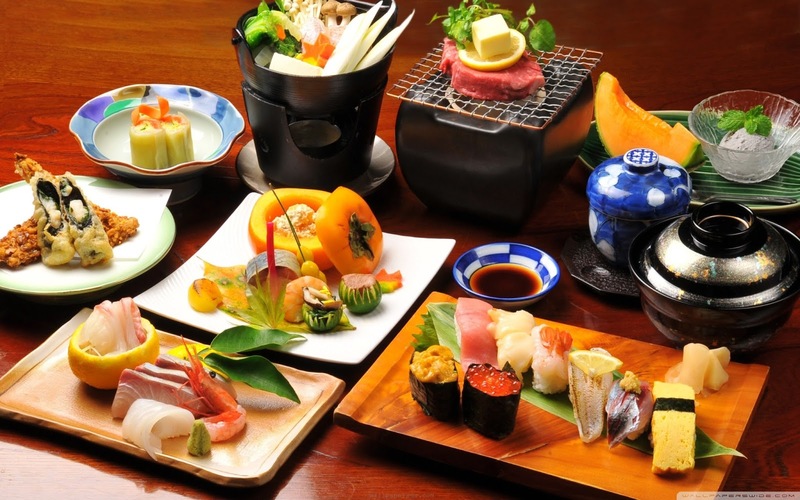 Japan is also famous for their especial delicacies, if you were in Japan don’t hesitate to taste their very famous sushi, others says that eating sushi is like eating a glimpse of Japan, well just a friendly reminder don’t put too much wasabi on your food it may burn up your mouth, here are some of Japans seasonal cuisine you must try during spring. Takeno (Bamboo shoots) during spring season takeno pops out like mushrooms around the city, it is usually cooked through boiling and steaming it is usually paired with a bowl of rice. Fukinoto(Butterber sprout) it is usually served with tempura and like tempura it is best when deep fried. And of course during spring season cherry blossoms blooms, a dramatic week of cherry blossoms during this week streets, parks and river banks of Japan turns into pink, its magic attracts lot of tourist and couples, but sad to say it will only last for a week. 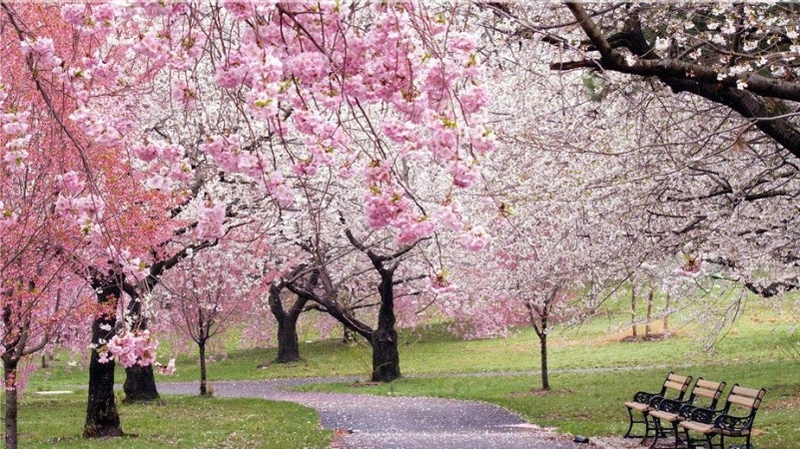 It is best to witness cherry blossoms bloom and fall from its branches, the drama of pink flowers slowly falling down into the ground is one of a kind scene that you must see during spring season. So if you are planning to visit Japan hurry up pack your bags book your tickets and fly. You don’t want to wait for the next spring season right? What’s on the menu at Duterte’s inaugural lunch?